BaitRageous: I caught a Bandit? Not long ago, I put critter cam out in our ten acre woods to see what might be wandering around. It didn't take long to catch a bandit. Can you see his mask? 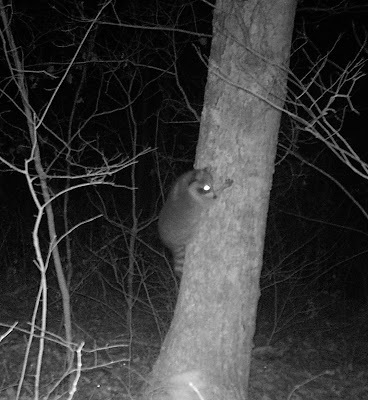 This little Tennessee tree hugger was caught in action at 2:47 am by critter cam. 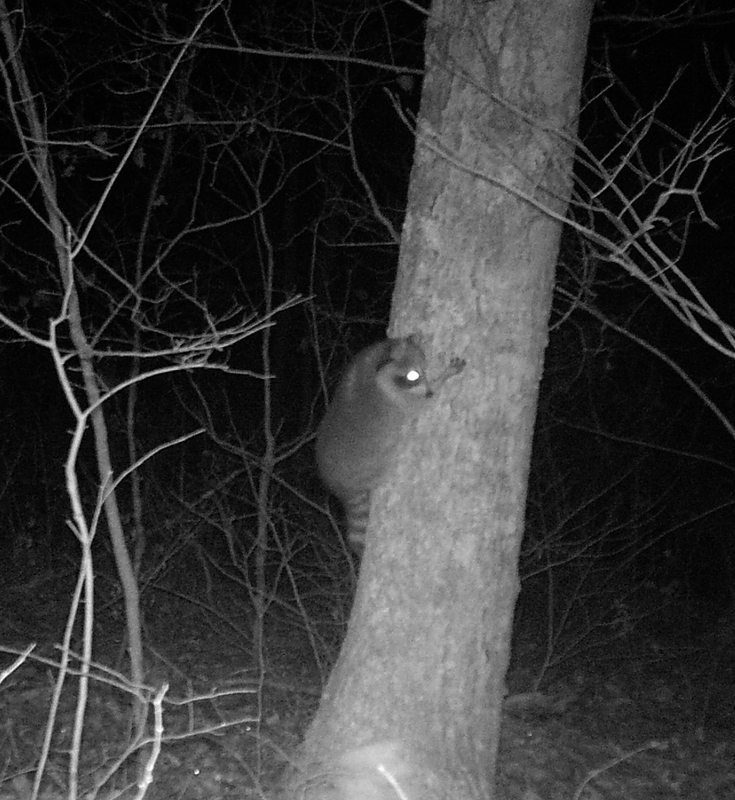 I'm not sure why this raccoon is hugging this tree, but I guess it's to get away from danger. Here in the ten acre woods, we have many raccoons. They are one tough ball of fur. Our cats don't mess with them and possums have learned to stay away. Anyway, this is just one nights adventure, in the 10 acre woods. 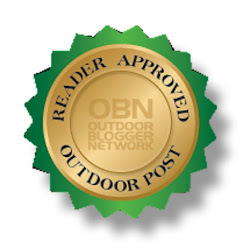 "What's in your woods, river, lake or bay? Get out and find out."